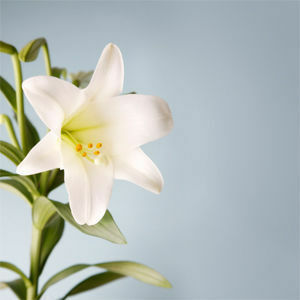 POWDERLY - Mary Belle died February 18, 2012. She was born January 8, 1930 and raised in the community of Martwick coal mining camp. She is survived by husband of 66 years, James Steele. She gave birth to two sons, Anthony Ray "Tony" (Carol) Steele and Michael Keith (Carole) Steele. 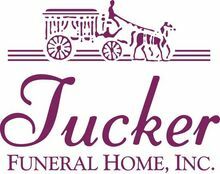 Funeral services will be held Wednesday, February 22, 2012 at 11:00AM at Tucker Funeral Home in Central City, with Bro. Mitch Davis officiating. Burial in Rose Hill Cemetery. Visitation will be Tuesday after 5:00PM at the funeral home. A Rose is so beautiful. You are so beautiful. Love you Aunt Mary. My dear loving and beautiful Aunt Mary. How I will miss you, your beautiful piano playing and your fried chicken. You were such a part of my mother and my only solace is that you are with her now. I love you so much and you will always be in my heart. My thoughts and prayers are with you for the passing of your loved one. I will treasure our life together. You are now with Jesus and our beloved Margaret, Momma Rose, Pap, Jack, Tom and Gene. You were my sister, my aunt, my dear friend. I will miss singing with you as you played your beautiful piano. You had such a beautiful talent playig the piano. You made the best sour dough bread ever. My prayers are with your beloved husband, Jr who has always been by your side to help you through it all as you were always there for him.